We positively impact the lives in the communities we serve. Find your perfect rental home today! Interested in Renting With Conrex? At Conrex Property Management, we’re here to help you find your perfect rental home for you and your family. Conrex properties are always beautifully renovated and thoroughly inspected to ensure your new home is of the highest quality possible. Search through our currently available rentals. Easily tailor your search based on location, size, and your personal preferences. Click on the button below to see our current listings. 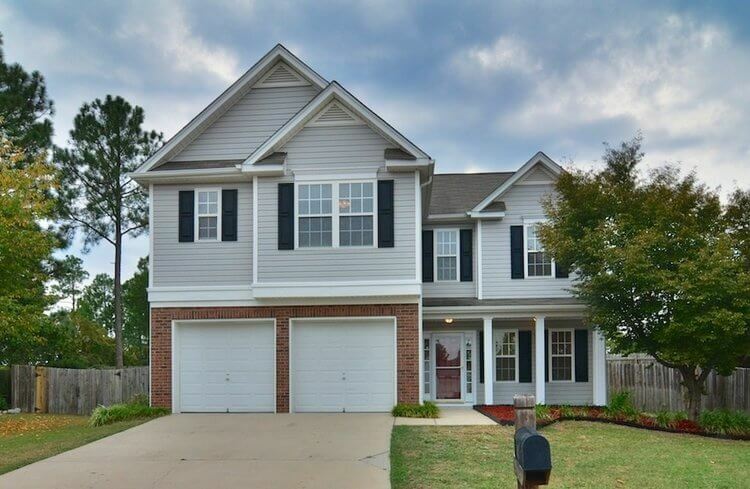 Browse houses for rent in Augusta, Birmingham, Charleston, Charlotte, Cincinnati, Columbia, Columbus, Dayton, Greenville, Huntsville, Indianapolis, Jackson, Kansas City, Montgomery, Nashville, St. Louis, Triad, Tuscaloosa and the surrounding areas. 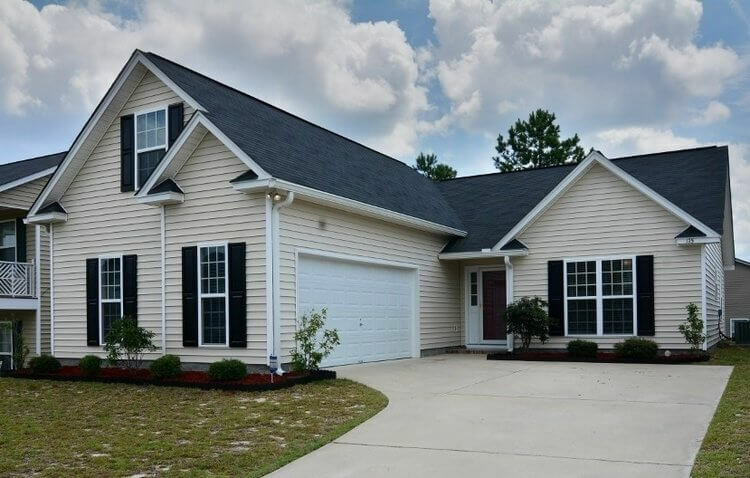 Found the perfect home for you and your family? Schedule a showing today! At Conrex we give you the flexibility to view our listings at your leisure, with our Self Show Properties. Search through our listings of currently available rentals, to find your next home. Enter your contact and credit card information to reserve your showing. $0.99 will be charged to your card for the reservation. Enter the code sent to your phone, to open the lockbox. Enjoy viewing the home at your own pace, without any pressured sale. All Conrex homes are renovated to the same standard. This ensures consistent quality. Each home is renovated using Conrex National Standard paint, flooring, carpet, and appliances. Houses are thoroughly inspected prior to every move in. Our professional managers and maintenance team ensure this standard is maintained during your lease. We believe your rental should feel like home. All Conrex properties are pet friendly and smoke free.